Arcam cinema and AV in High Wycombe Bucks. As one of the very few audio specialists in the world to design AV receivers, Arcam has developed a reputation for balancing a finely honed technical specification with world class audio & cinema performance. The AVR390, AVR550 & AVR850 are, quite simply, the highest performing AV receivers Arcam has ever made. Arcam HDA Series SACD/CD player and amplifers. 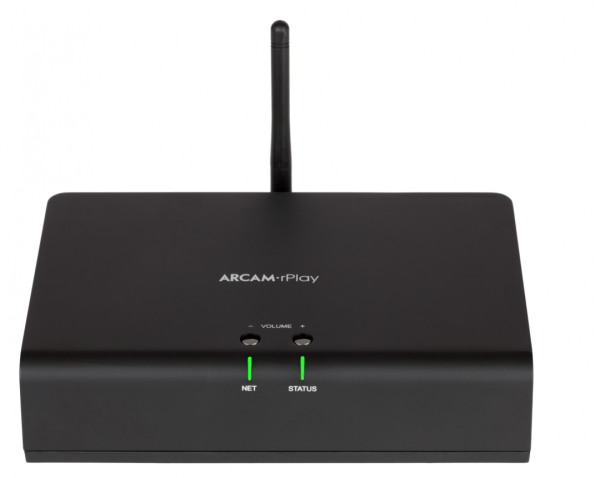 New for 2018 The Arcam CDS50 plays SACD, CD and also networks streams, this system can also be controlled by Arcam’s own IOS app. Partner with one of the new matching amplifters the SA10 or more powerfull SA20 for some great music. The rPlay is the simplest way to add music streaming to any system. Using the DTS PlayFi app, Apple Airplay® or UPnP enabled music sources. It also features an SPDIF output that can be connected to an AVR, such as the AVR850. Find out more about music streaming at the Sound Gallery here. 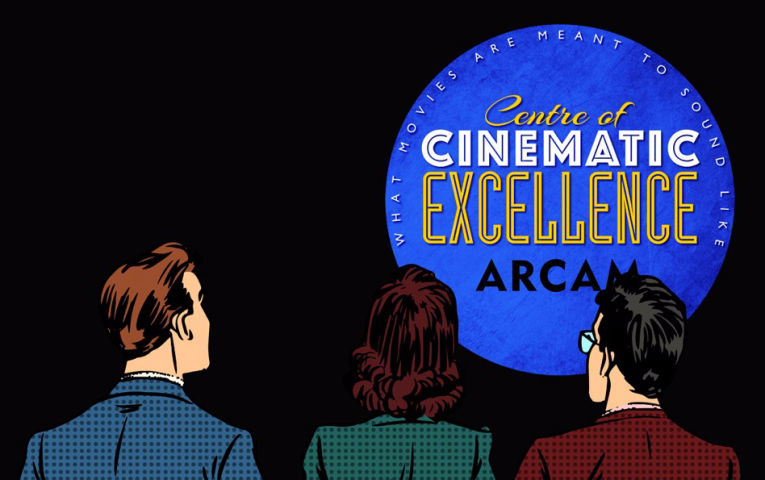 We are an Arcam Cinema of Excellence Dearler. Experience Arcam at The Sound Gallery today and You will not be disappointed, a we have been building home cinema systems for years, more details here.